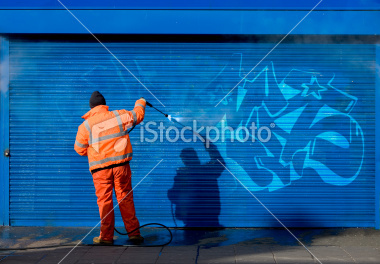 Graffiti ruins the look of properties, business premises, shops. We use the latest equipment to remove graffiti in the most environmentally friendly way. The chemicals we use are fully biodegradable, non-hazardous and completely neutralised by water allowing us to use the normal drainage system for disposal. Using high and low pressure methods and factory approved chemicals, we can remove graffiti from any surface. We take great care in using the right graffiti removal method for the right surface. 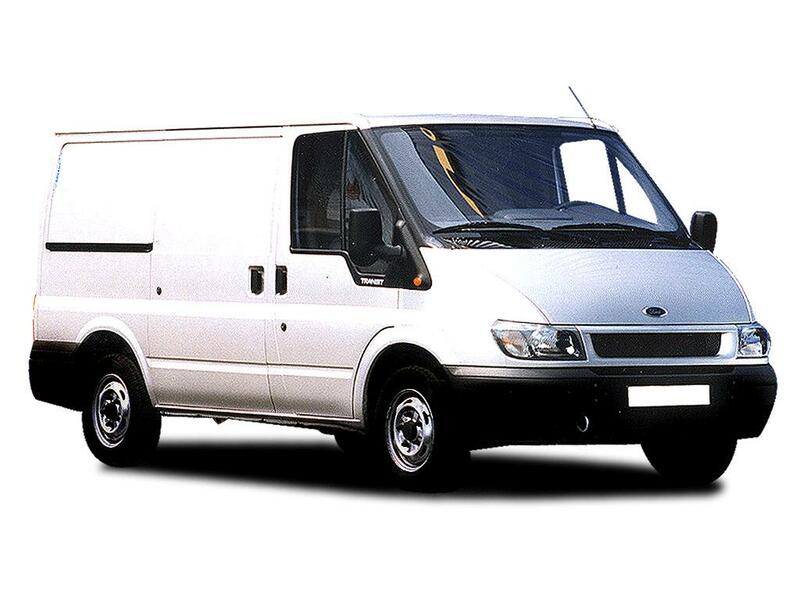 We take great pride in every graffiti removal or paint removal job We cover all areas of the Northwest including Liverpool, Wirral, Chester, Ellesmere Port , Helsby, Runcorn, Warrington, St Helens, Prescot, Widnes, North Wales and Southport. I could not be more pleased with the work that has been done. This poor man has worked so hard today he has done such a great job.